Sophie Rabinoff was born in Mogileff, Russia in 1889. Less than a year after her birth, her family immigrated to the United States, settling in New York City. 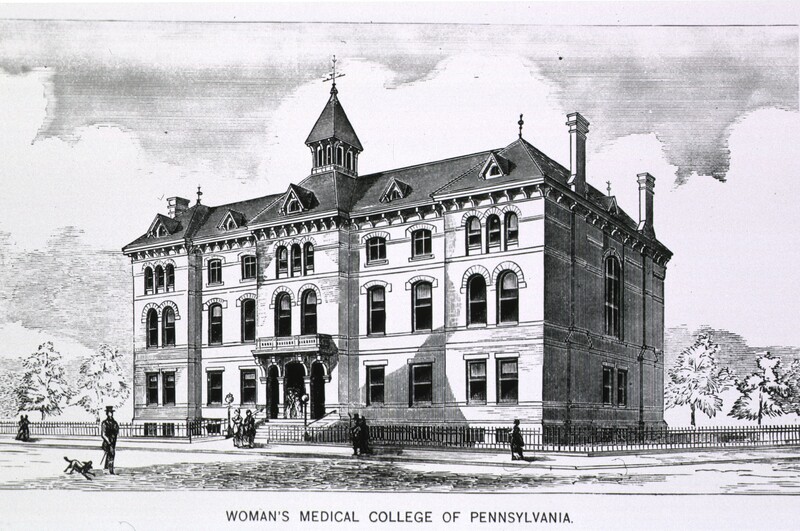 Rabinoff attended Hunter College, going on to study at the Women’s Medical College of Pennsylvania, from which she graduated in 1913. She soon became the first female intern at the Beth Israel Hospital, and later completed a residency at the New York Home for Infants. There, she conducted research on childhood diseases, and infant nutrition. 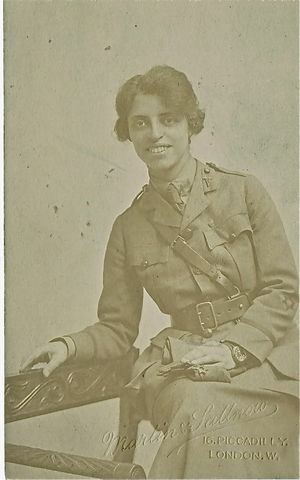 Because of her knowledge in this specialized area, Rabinoff was chosen to join the American Zionist Medical Unit, a group that was sent to Palestine to provide healthcare and emergency medical services. The only woman in the group, Rabinoff helped create a clinic for Arab and Jewish children. Upon returning to the United States, Rabinoff briefly maintained her own private practice, but soon began working as a pediatrician for the New York Department of Health. Rabinoff ran the pediatric clinic at Mount Sinai Hospital from 1919 – 1934 and sometime during the 1930s she was the cardiologist for the New York Infirmary for Women and Children. She was later appointed to Senior Health Officer of a portion of the Bronx. 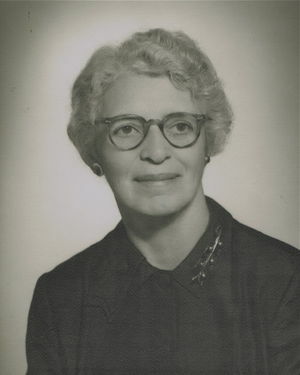 Pediatrician and professor Sophie Rabinoff circa 1940s. Rabinoff earned a master of science in public health from Columbia University in 1944. She later went to East Harlem to administer health services to its population of Puerto Rican immigrants. In 1951, she became a full professor at New York Medical College, and was made director of the Public Health department at the school. She maintained this position until her death in 1957.